Microsoft is investigating an Xbox Live service outage as players report log-in issues and problems with game updates. 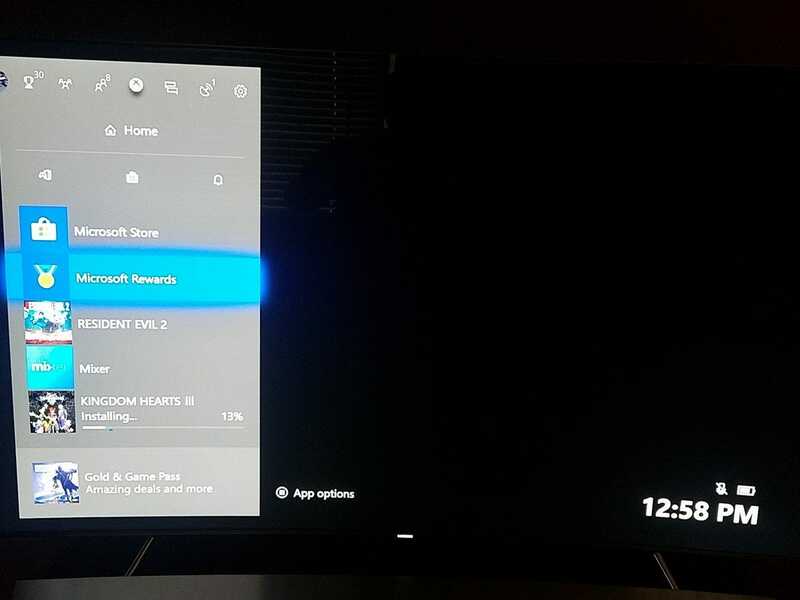 Multiple players reported seeing an all-black screen when booting their Xbox One, leading some to believe their video game console was broken. While Xbox Support has acknowledged the issues, their own website for status updates appeared to be suffering downtime too. Xbox Live goes down for routine maintenance each week, but rarely suffers from unexpected downtime. Microsoft is investigating multiple service issues with Xbox Live, as players around the world report problems with log-ins, failed game updates, and error messages on Xbox consoles.